Bob Longhorn tour detained by 286 Air Defence Regiment, 27 MRD, 8GA. 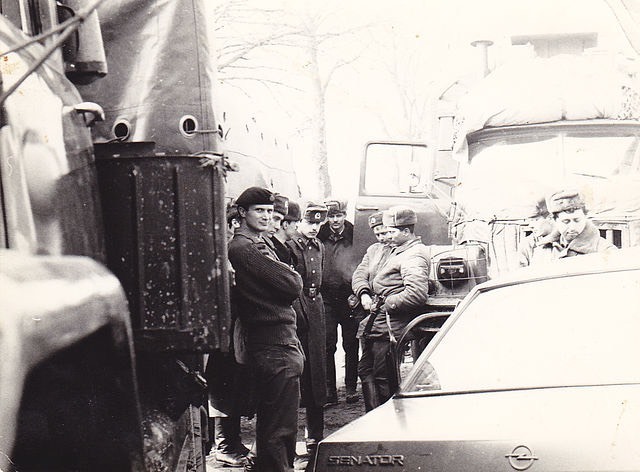 The unit was normally stationed in Halle, but was on exercise at the time. See the Documents page for Bob Longhorn's CV!